We use industrial proven top quality fertilizers! Green is the symbol of Paradise Valley. Paradise Valley (zipcode 85253) is a small, affluent town in Maricopa County, AZ. According to the 2013 census, the population of the town was 13,387 and growing quickly. 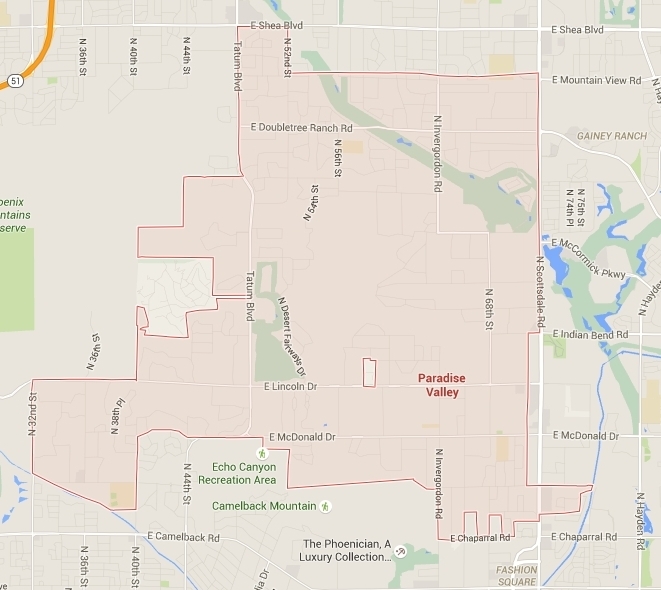 Paradise Valley is known as the richest city in Arizona. It’s also well known for having the greenest golf course & resort in the west and the retirement destination for millionaires. There are many luxury custom homes, top ranking resorts and golf courses with beautiful landscape, which require extra care and industry proven fertilization. 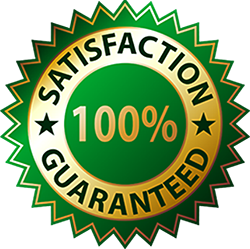 Ground Solutions offer Paradise Valley residents and commercial customers top quality fertilization services. Our well trained and experienced applicators (using industry proven top quality fertilizers) will get the job done right and fast. We provide deep root fertilization to ensure all the nutrition can penetrate the soil and reach the root. Read more about our fertilization calendar, fertilization procedures and fertilization nutrition Ground Solutions apply. 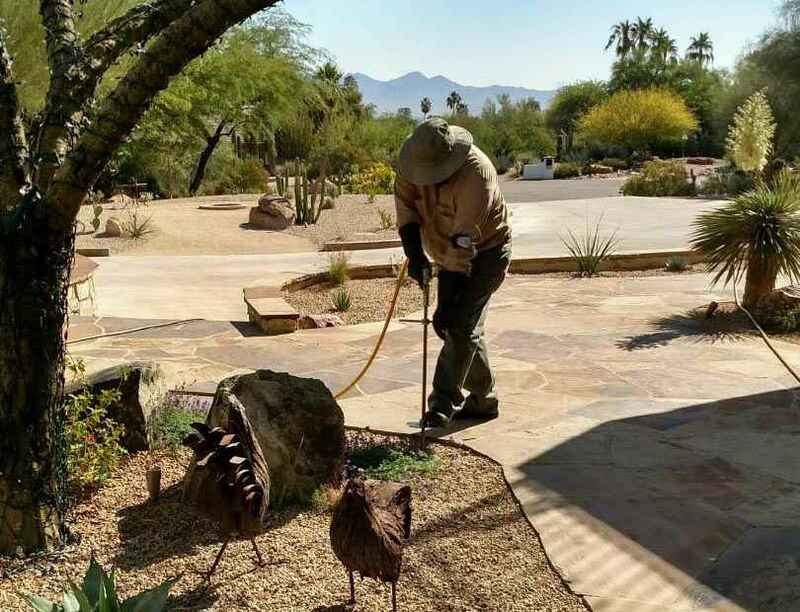 In Paradise Valley and N. Phoenix, where Pest is a common problem for luxury residential area. Ground Solutions often provide pest control, tree fertilization and weed control for the same visit. Our Paradise Valley customers include luxury residential homes, golf courses and national top ranking country club & resorts. Ground Solutions also work closely with the Paradise Valley city and commercial property management company to bring the best fertilization services to the customers. See our partial customer list. Our fertilization service in Paradise Valley covers all area in zip code 85253 and also covers some areas of Scottsdale, Paradise Valley Mall, and NE. Phoenix region (near Phoenix Mountain Preserve), etc.